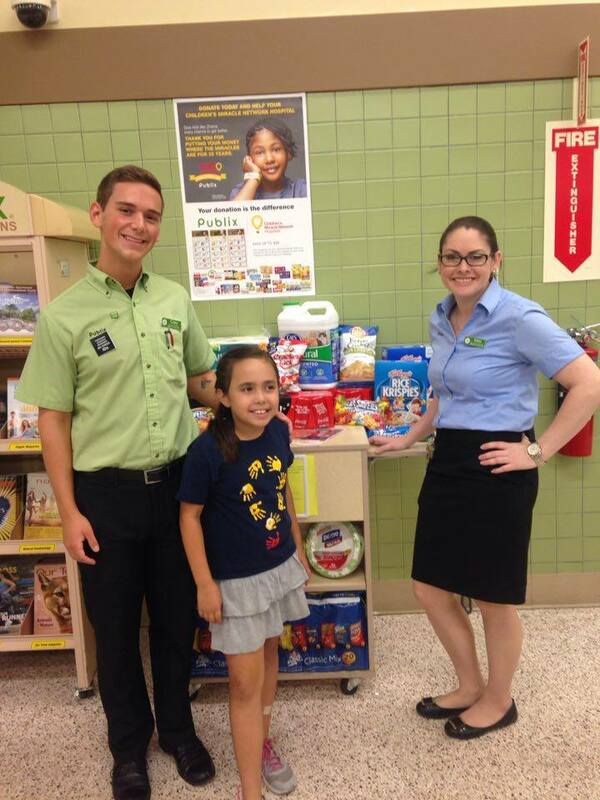 Miracle Kids Making a Difference at Publix – Publix Super Markets, Inc. 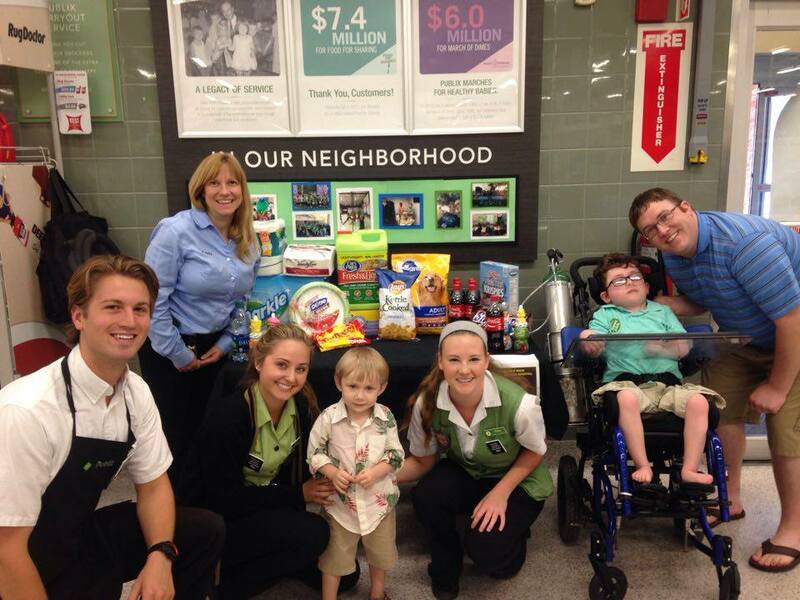 Miracle Balloons have been popping up in Publix stores over the last three weeks. Credit for the successful 25th anniversary Children’s Miracle Network Hospitals campaign may be due, in part, to Miracle Kids Camden, Elie, Jude, Oliver and Kirstyn. 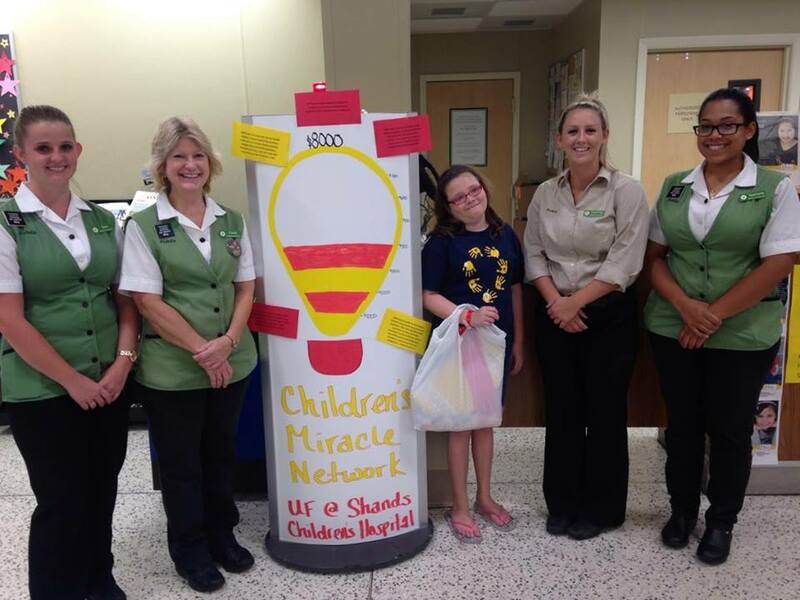 These five pediatric patients from UF Health Shands Children’s Hospital in Gainesville, Florida, are just a small sampling of the patients from many hospitals who visited Publix stores and inspired associates and customers to help more kids like them. This year’s campaign will benefit 24 member hospitals and add to the more than $34 million that Publix has raised for CMN Hospitals since 1992. Camden was born with a severe form of congenital heart disease and also has DiGeorge Syndrome, meaning he’s missing his 22nd chromosome. He’s endured two major open heart surgeries, two abdominal surgeries, three general surgeries and five heart catheterizations. Now at nearly 4 years old, Camden loves football and his little brother, Parker. After months of stomach aches, ER visits and tests, Elizabeth was diagnosed with a rare liver disease and requires a special diet to keep her feeling well. Elizabeth’s treatment plan will be a work in progress as she grows. Because UF Health Shands Children’s Hospital is home to a world renowned specialist for her condition, Elizabeth was able to be diagnosed and treated to avoid lengthy hospital stays. Recent checkups show her labs are normal and she is growing! Even though she may not always feel well, Elizabeth is a fierce volleyball player, enjoys playing the piano, building with Legos and she loves arts and crafts. Kirstyn had some abnormal blood work when she was 24 hours old and was immediately transferred to UF Health Shands Children’s Hospital for advanced jaundice. She responded well to treatment, but experienced some breathing issues and was transferred to the neonatal intensive care unit. With her health declining hourly, Kirstyn wasn’t expected to live through the night. She fought through the night and was released nine weeks later. Now 11, Kirstyn has had 14 additional hospital stays for her rare metabolic disorder. She’s a bright, fun-loving girl who is able to receive regular care thanks to donations — like those from Publix customers and associates — to CMN Hospitals.